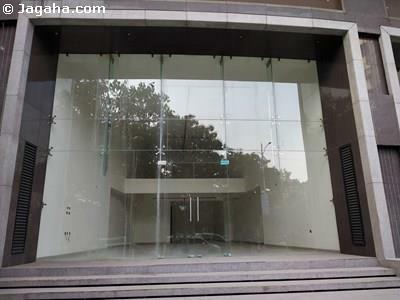 This ground floor office space is available on lease at Kurla, BKC extension. 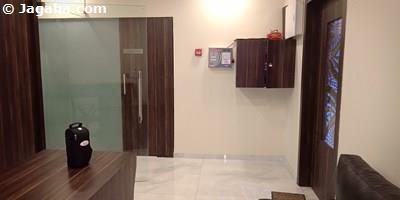 The office has a useable area of 1600 square feet (3000 square feet built up). 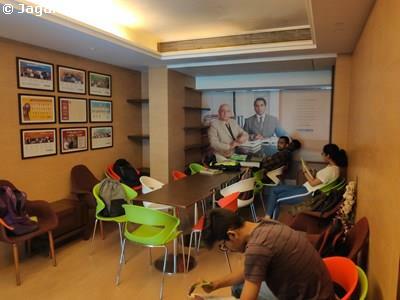 This office is just a couple minutes away Bandra Kurla Complex (BKC). 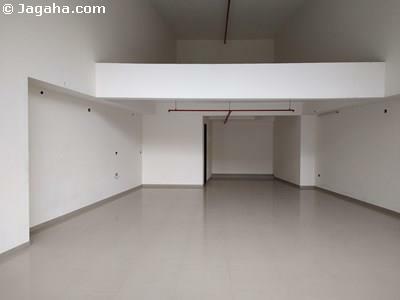 In terms of features, the building has a lift, 24 hours security services, water supply, visitor car parking and a power backup.